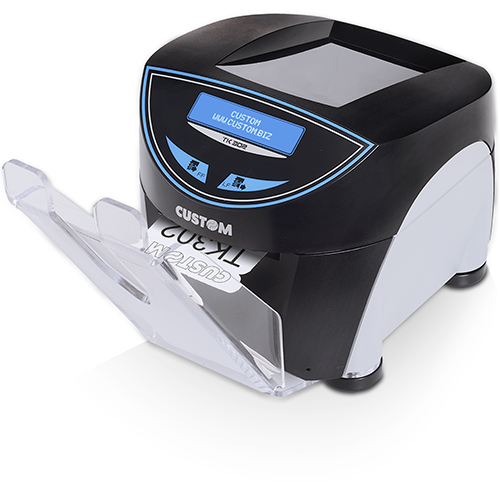 TK302 is the most advanced BPP and BTP ticket printer found on the market, designed for applications involving high work loads and requiring reliability and high performance. TK302 is completed by a two-row display with 20 characters. TK302 has an Ethernet interface with Embedded Web Server, which allows you to remotely and fully control the printer and perform real time diagnostics. The embedded client mail system is capable of sending out emails automatically, to request support or simply a paper change. The web server provides the flexibility of use required to upload and download fonts and logos from the Internet. It's equipped with native AEA firmware for a seamless integration in CUTE and CUPPS platforms, reliable and fast printing at 200 mm/sec. TK302 has an automatic sensor calibration feature which is automatically activated every time paper is loaded and prevents any ticket wastage thereby contributing to environmental sustainability and reducing management costs. Autocutter and full display. TK302 supports the UHF RFID according to IATA 1740C, standard EPC Gen2. 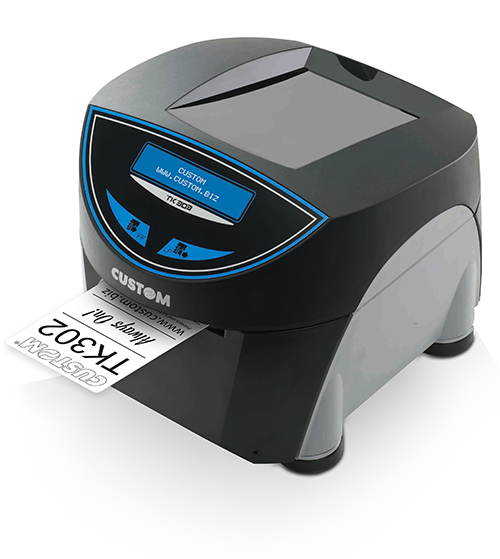 VeriPrint® allows to integrate a documents' scanning unit (scanner) with a thermal printing head in a unique element. 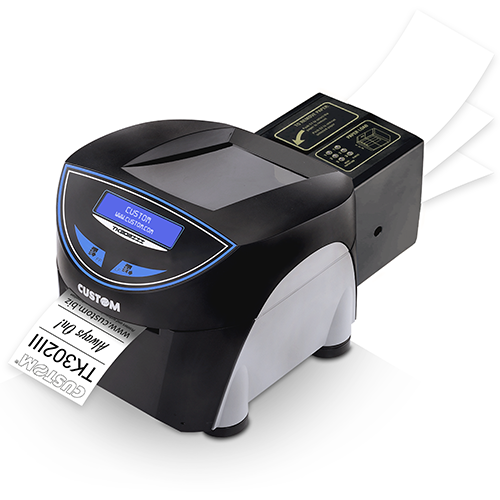 VeriPrint® allows to print and save in real time the digital image of the issued ticket/receipt, to recognize possible printing/paper problems and to use the scanned document as electronic journal or certified copy of the issued document.